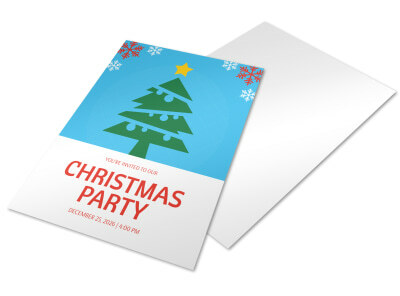 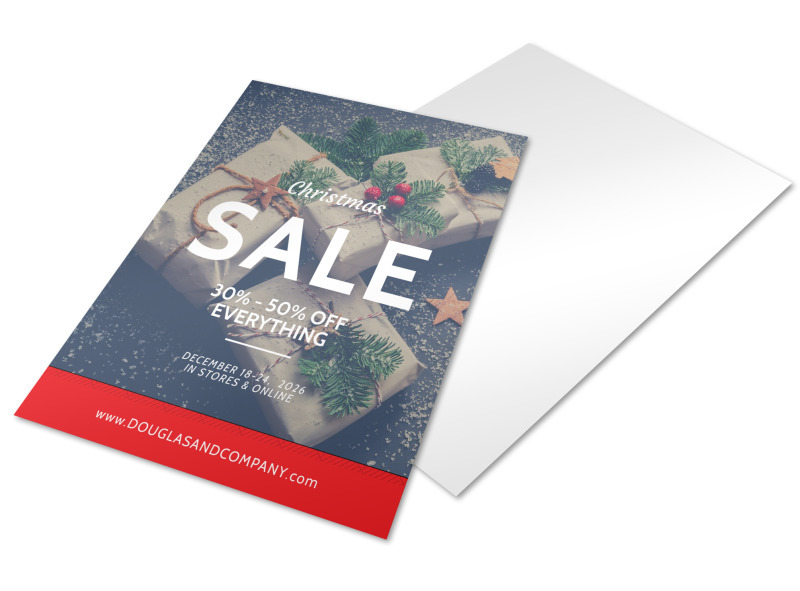 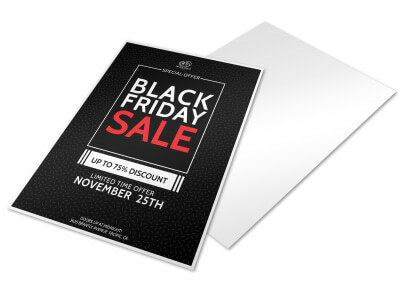 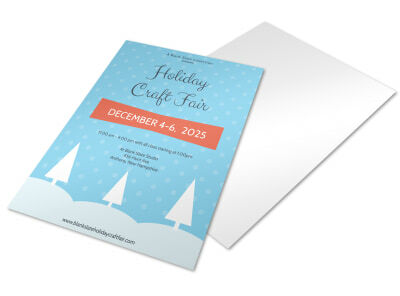 Customize our Christmas Sale Holiday Marketing Flyer Template and more! 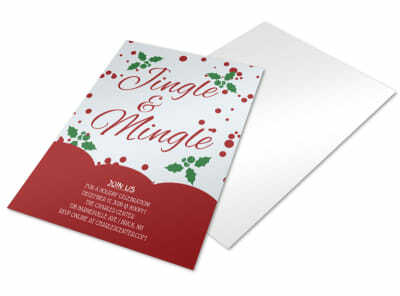 Santa Claus is coming to town real soon, so be ready with a flyer that markets your goods and services to the masses. 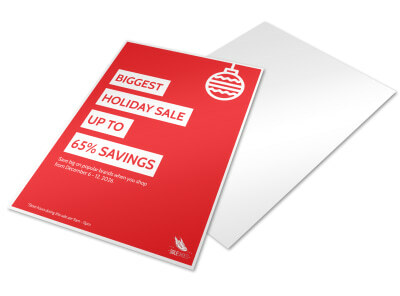 Use photos, custom text, artwork and more to get your message across and cast your products in their best holiday light. 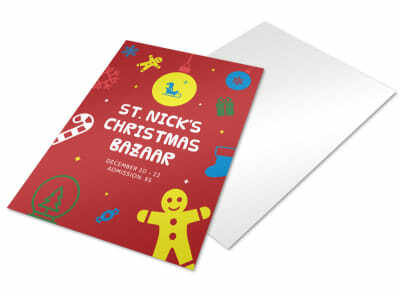 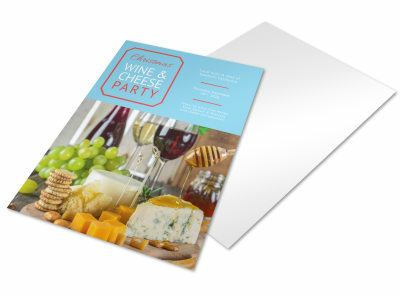 Our template is easy to customize and the design process is simple and fast. 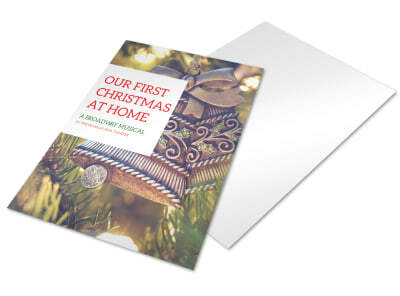 Begin today!